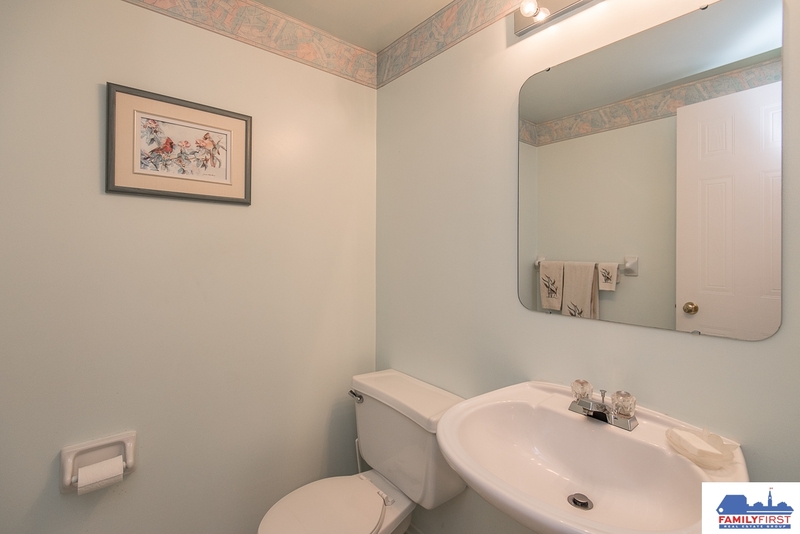 Meticulously kept by original owners. 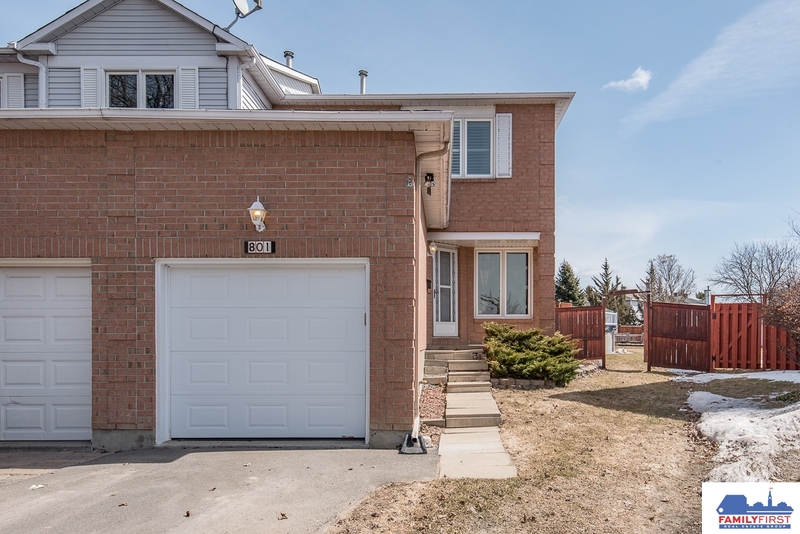 This 3 bedrooms, 3 baths end-unit townhome comes with rarely offered extra-large backyard, located in beautiful Fallingbrook. 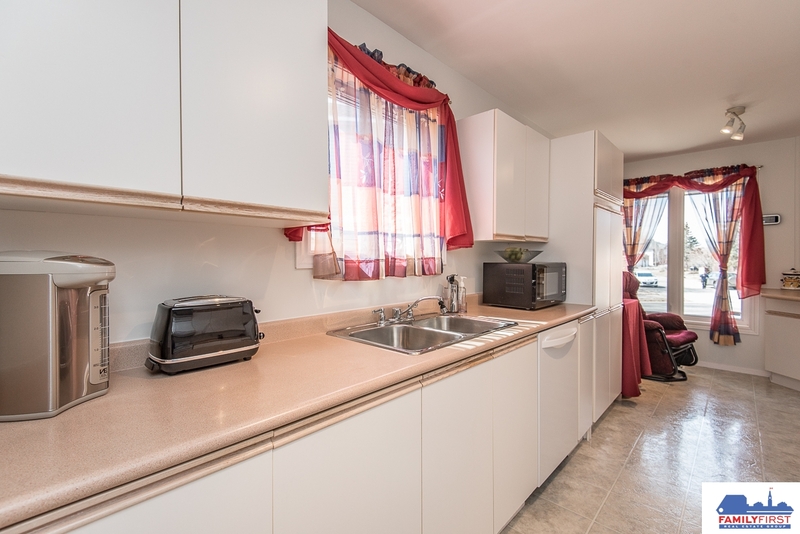 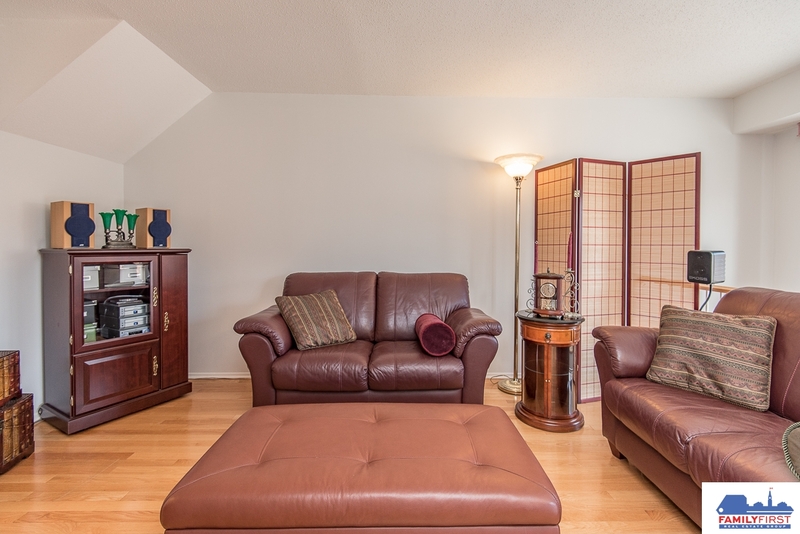 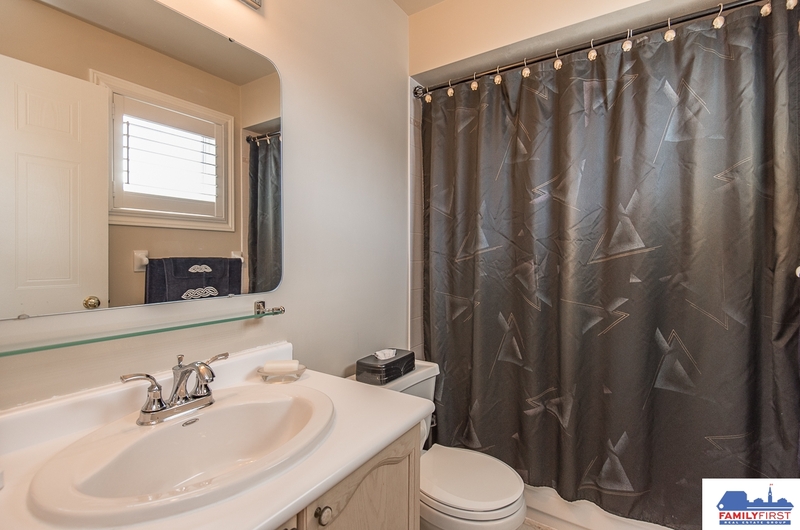 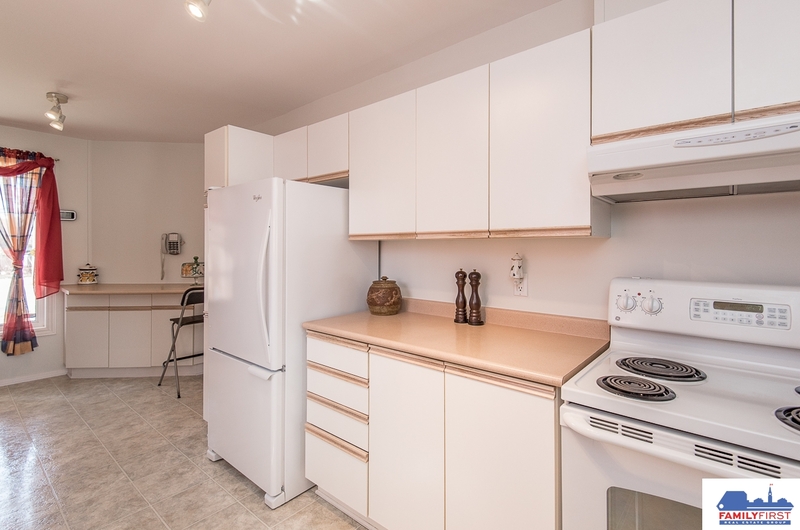 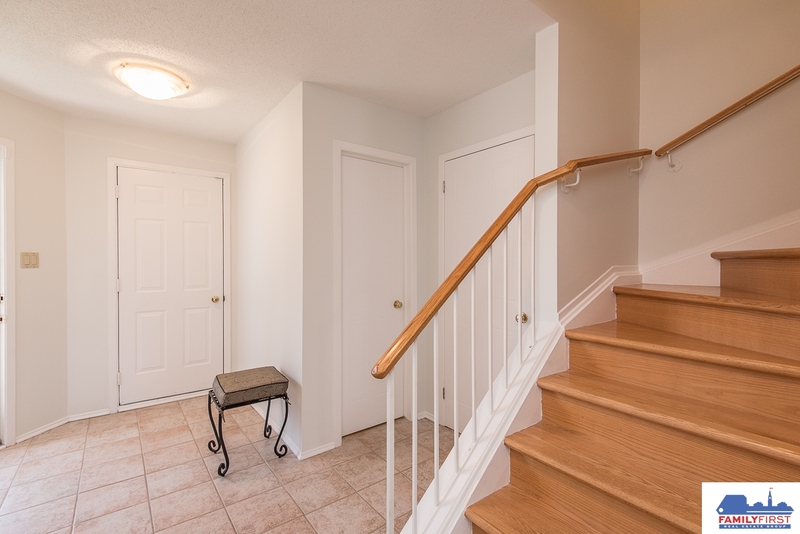 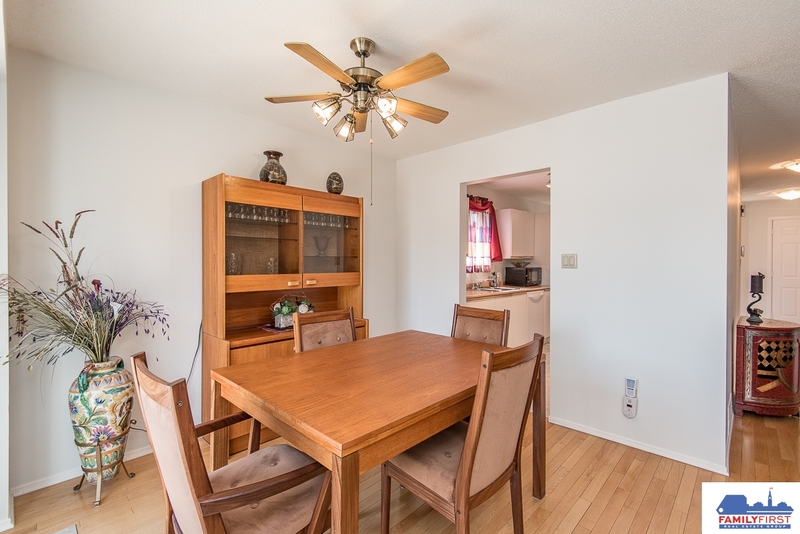 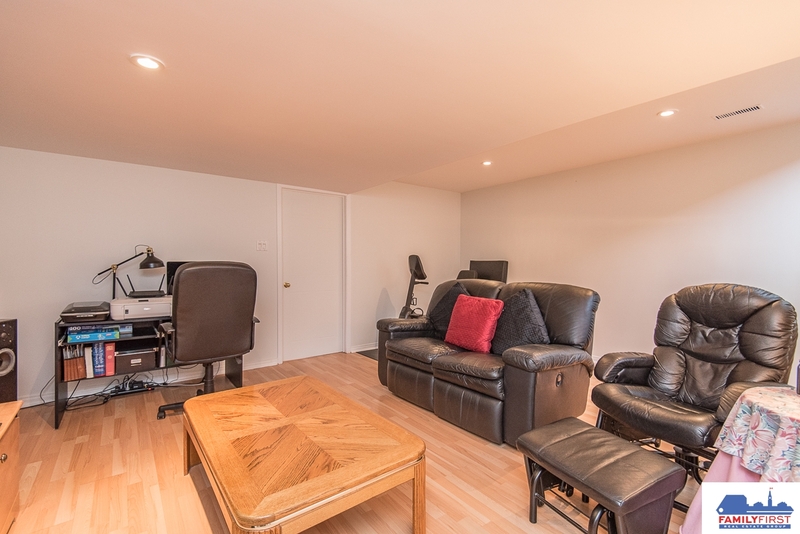 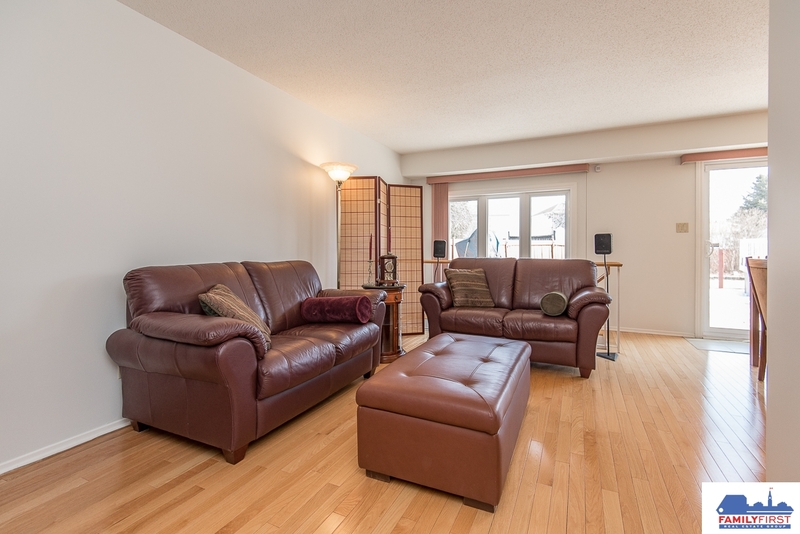 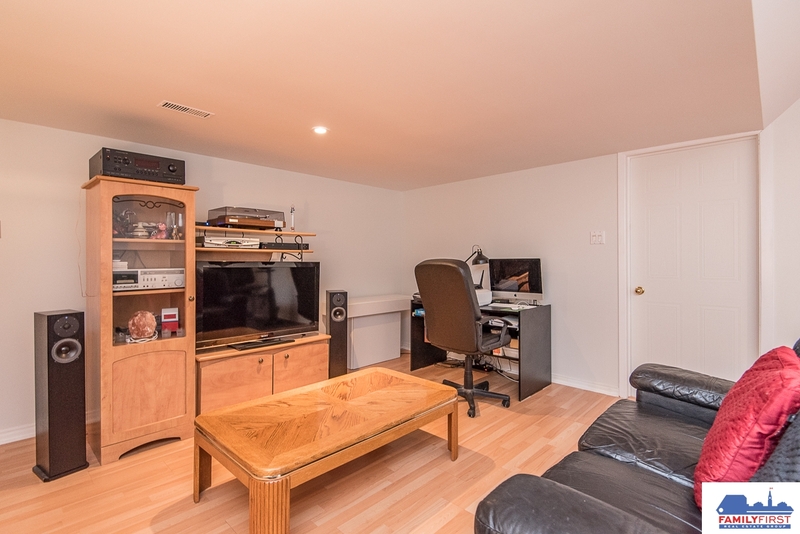 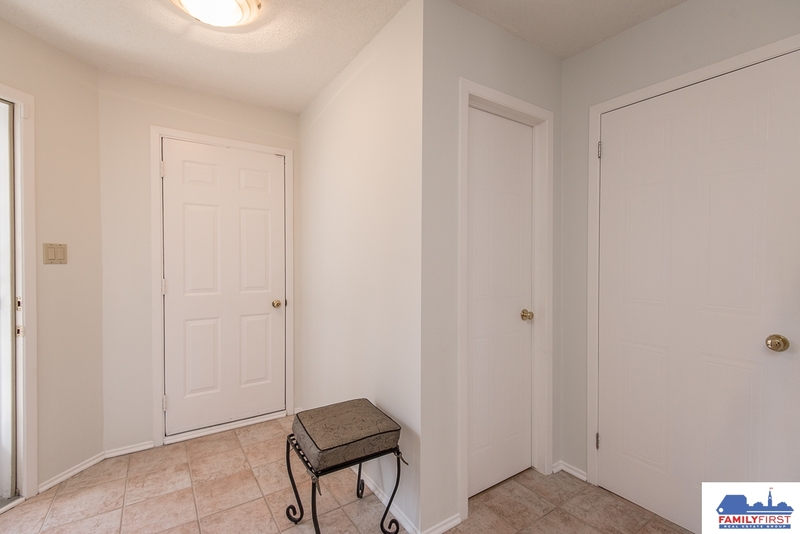 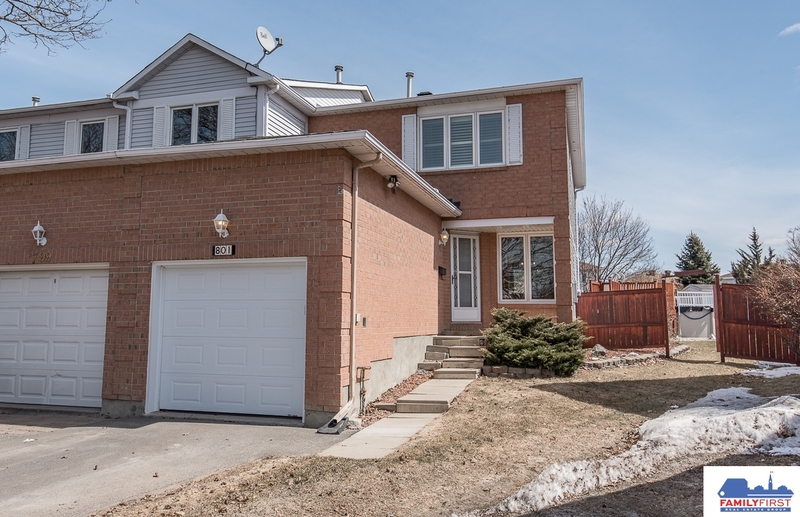 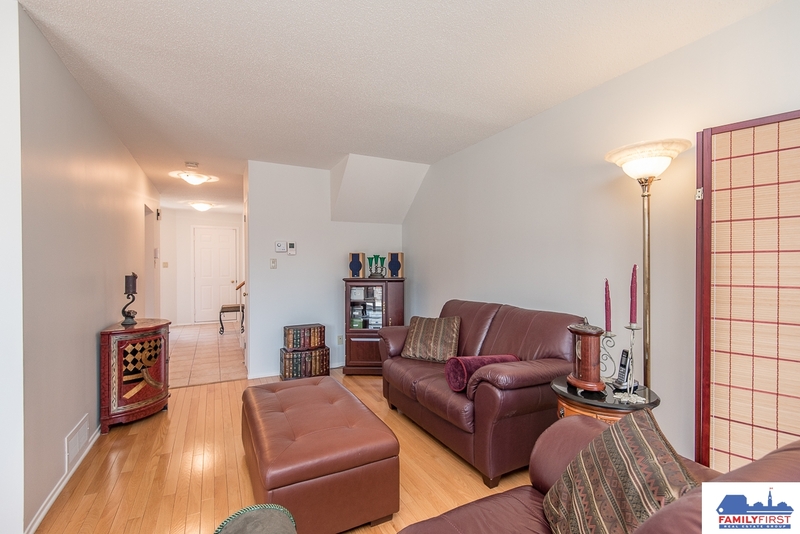 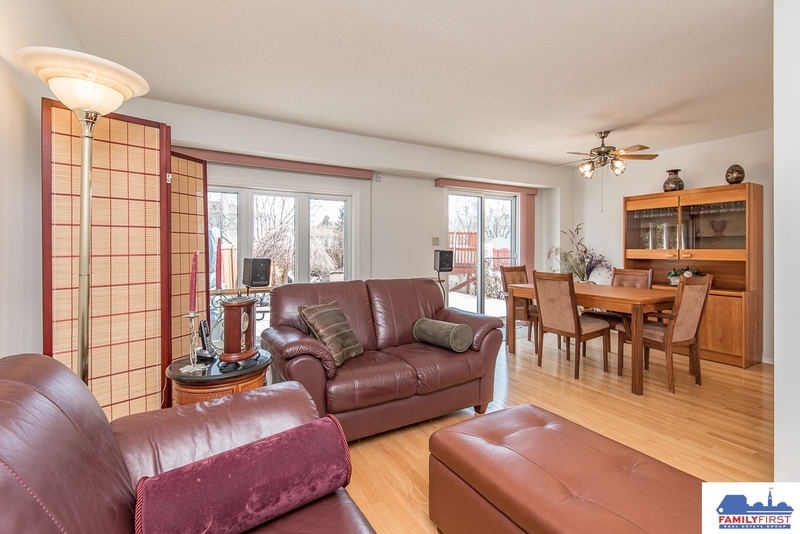 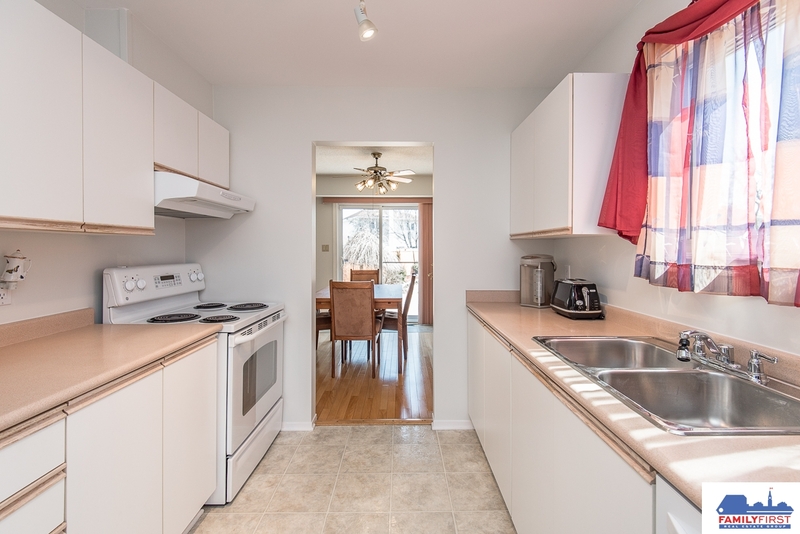 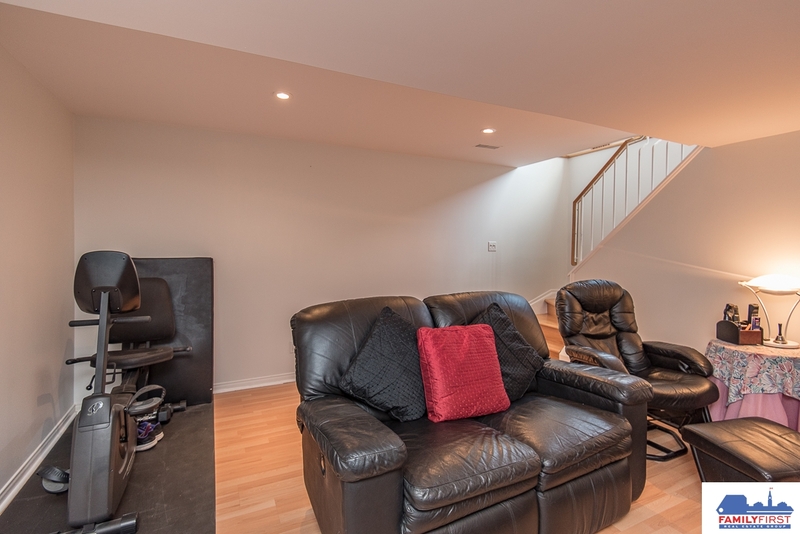 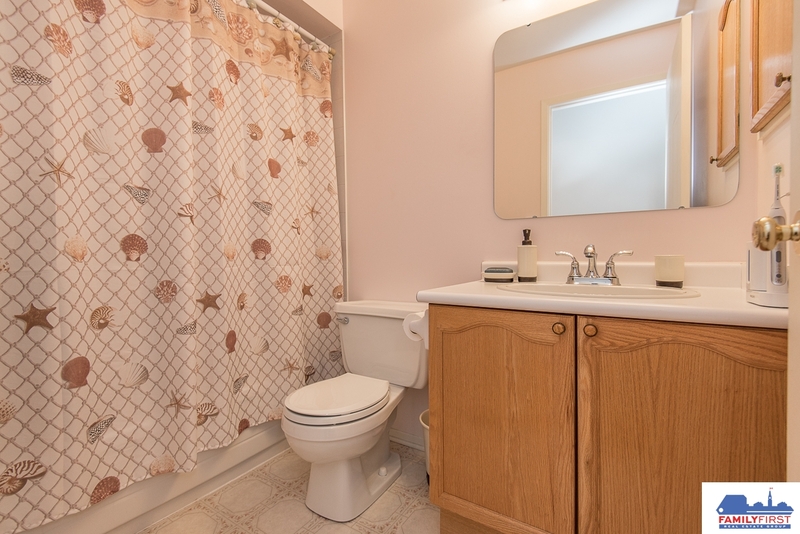 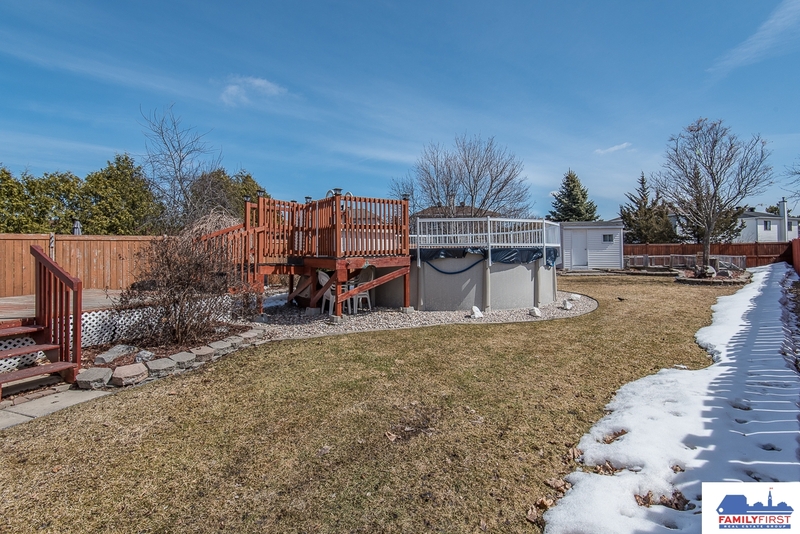 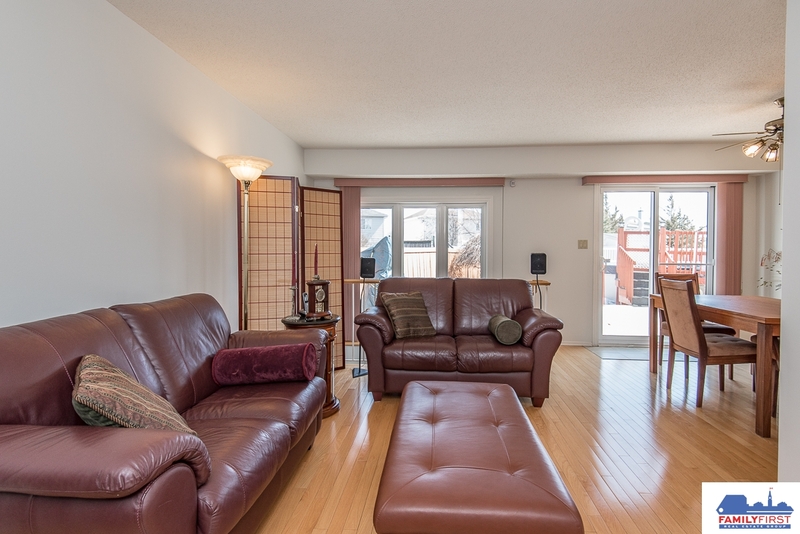 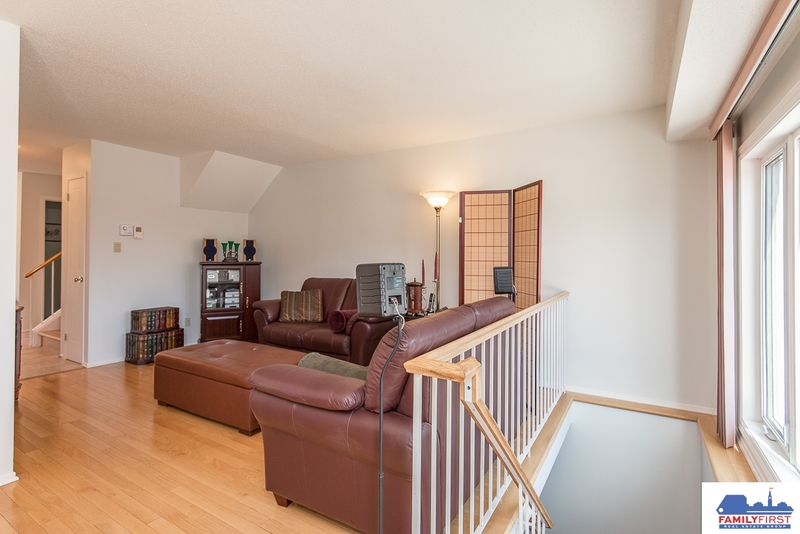 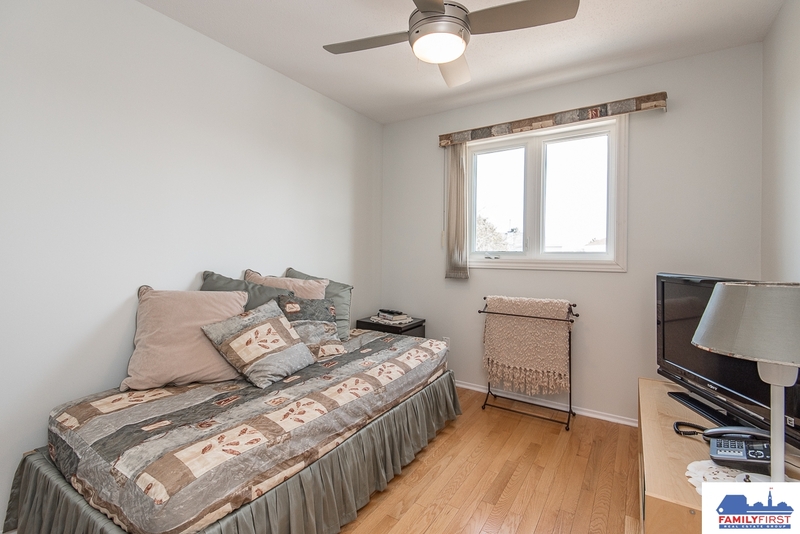 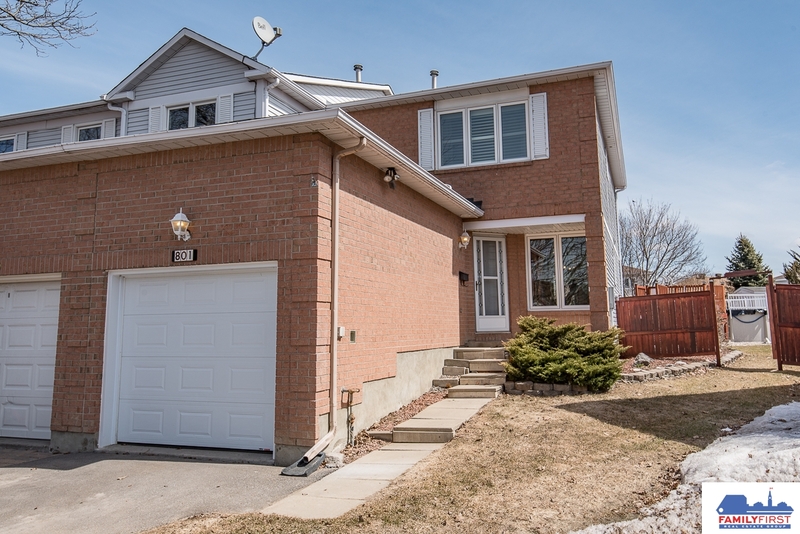 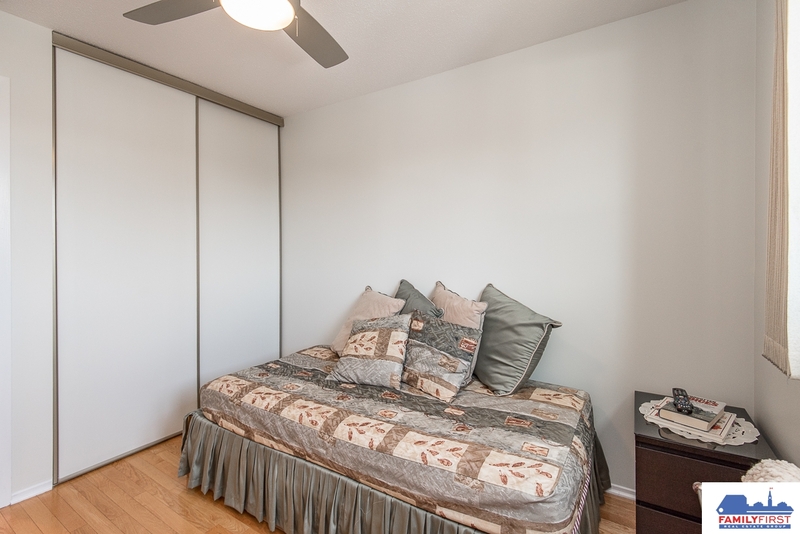 Minutes to amenities, parks & schools + easy access to downtown Ottawa via 174. 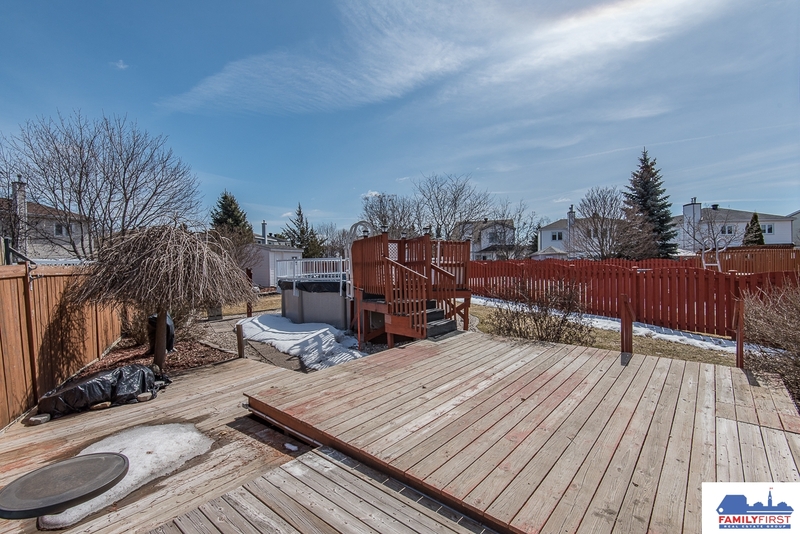 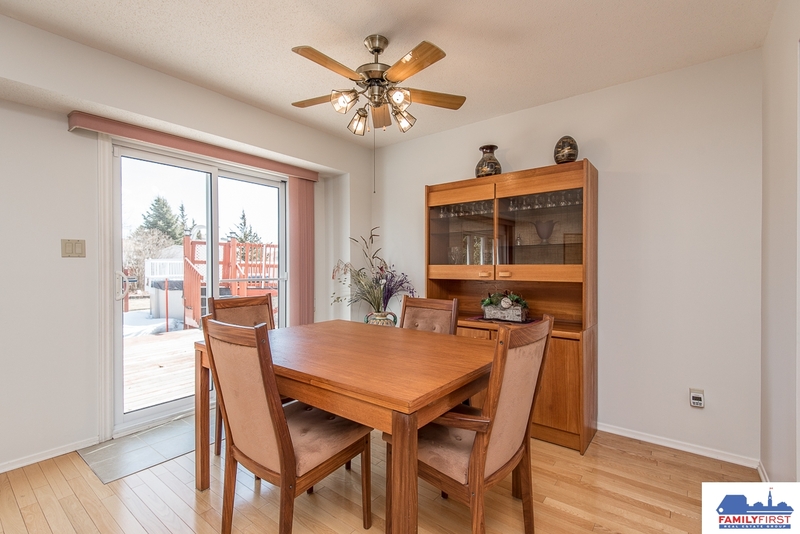 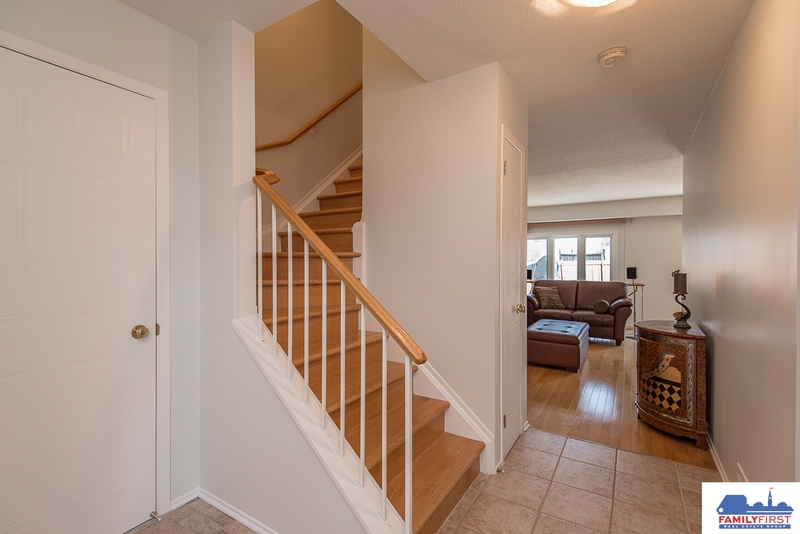 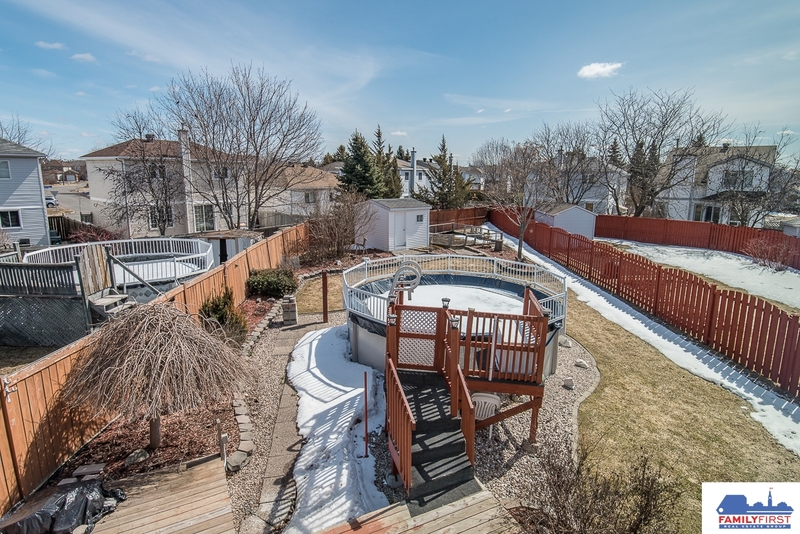 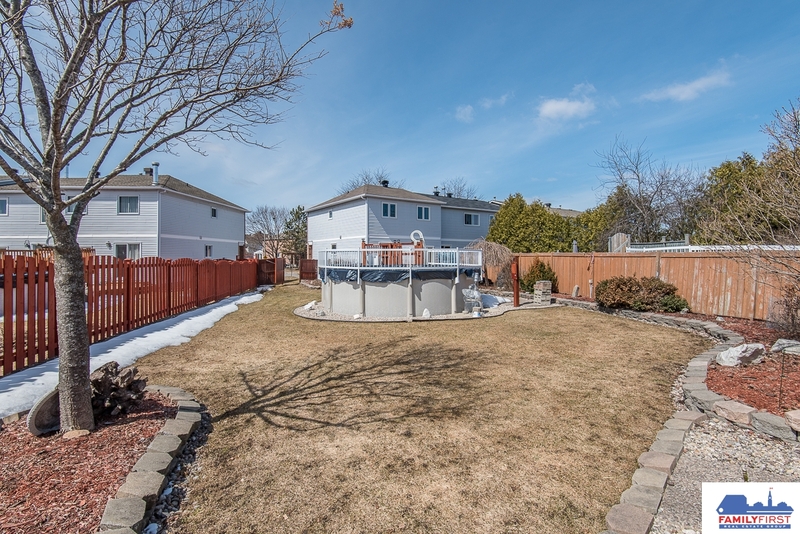 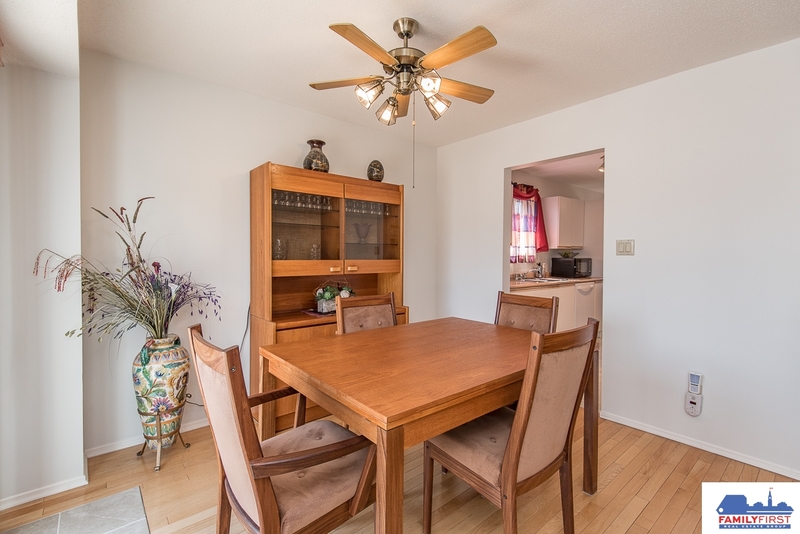 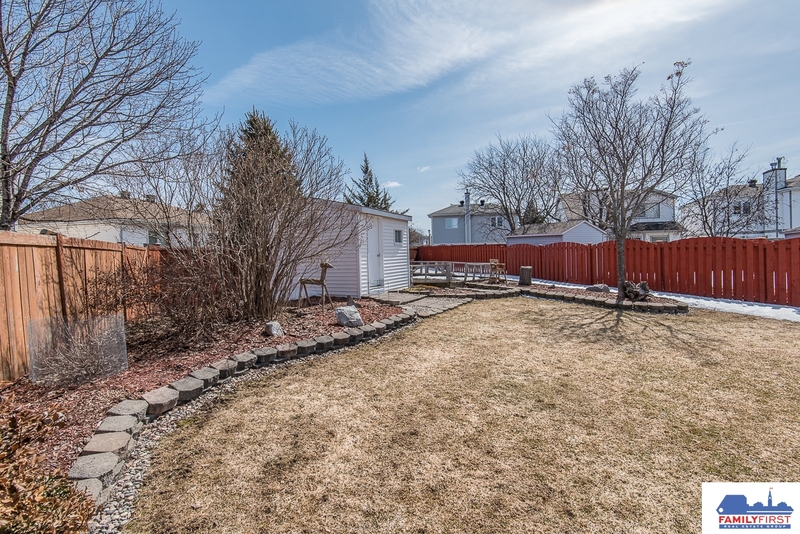 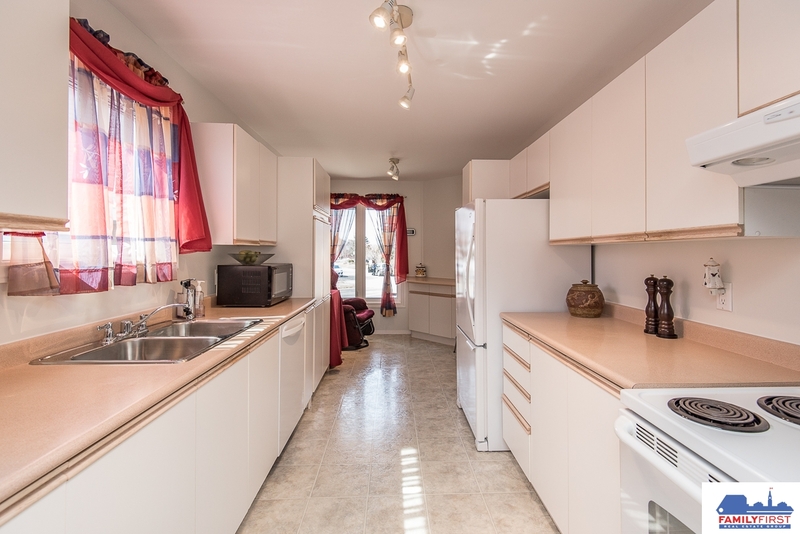 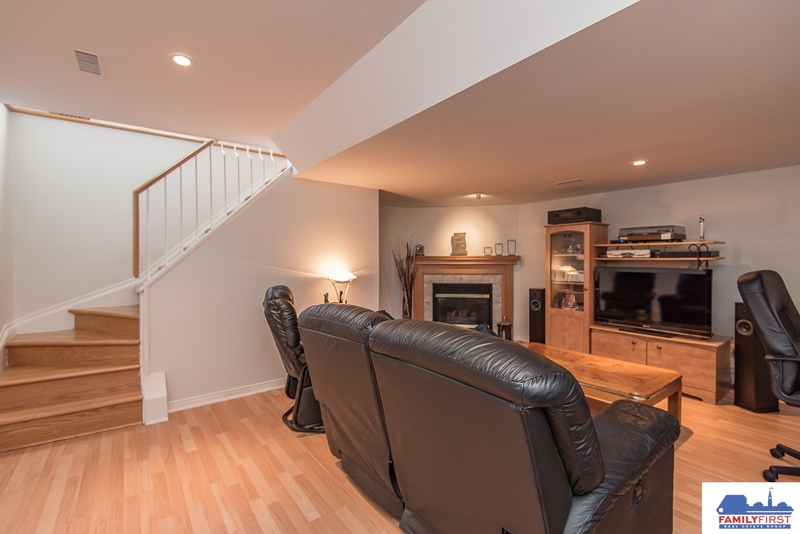 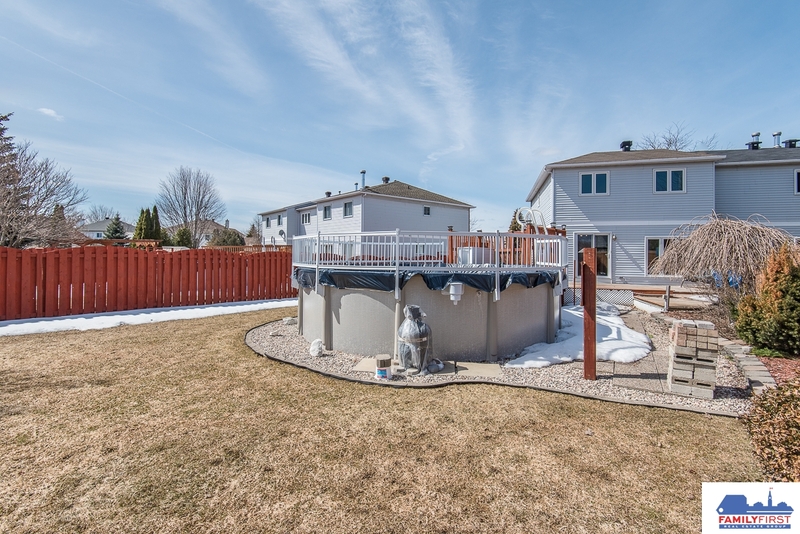 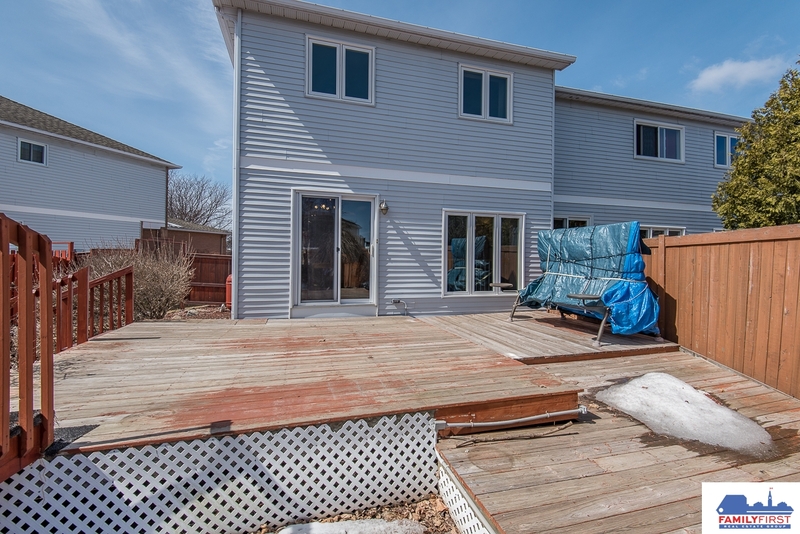 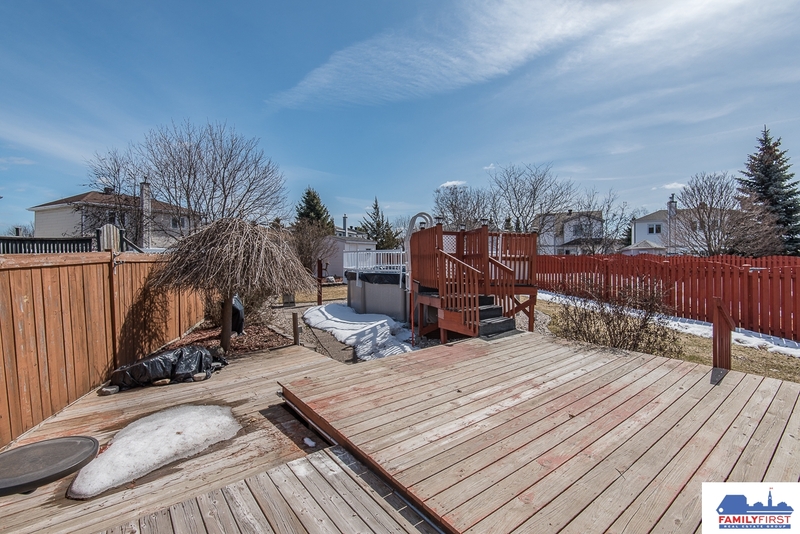 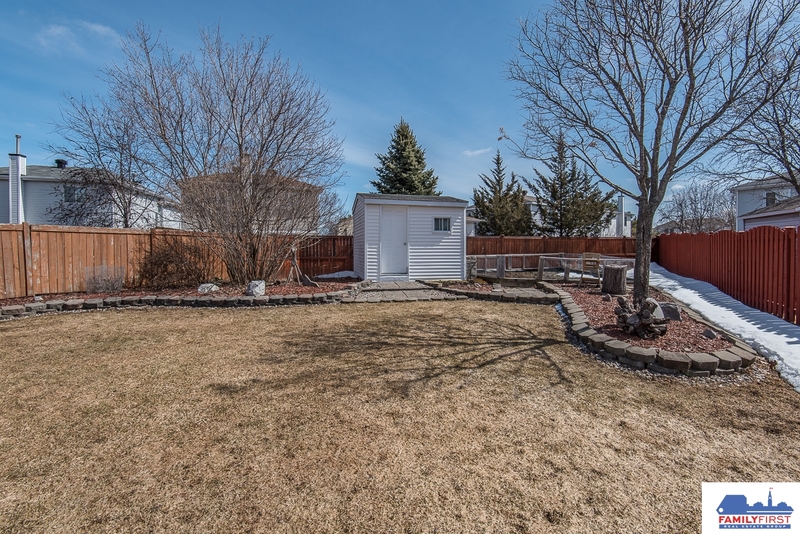 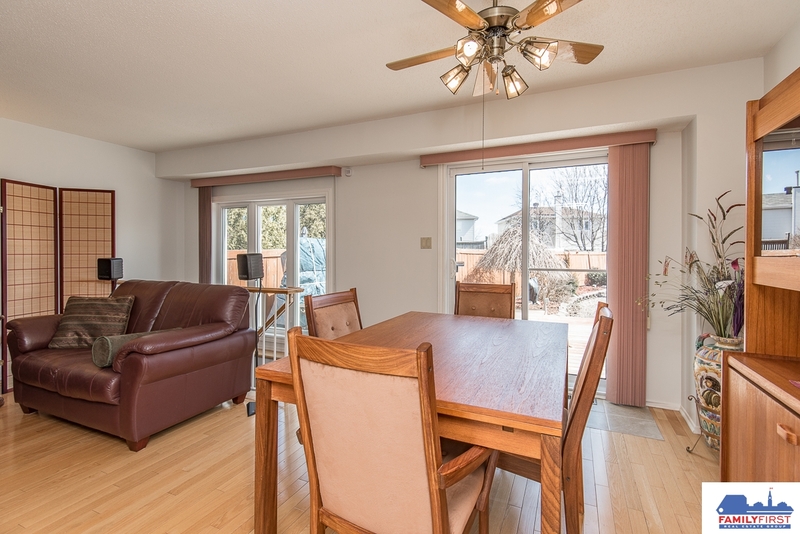 Bright convenient layout with open concept living and dining room with Patio doors to fully fenced oversize yard with newer above ground salt water pool’15, deck & storage shed; Practical kitchen with added pantry space & breakfast bar; hardwood floors throughout the main, both staircase and 2nd level. 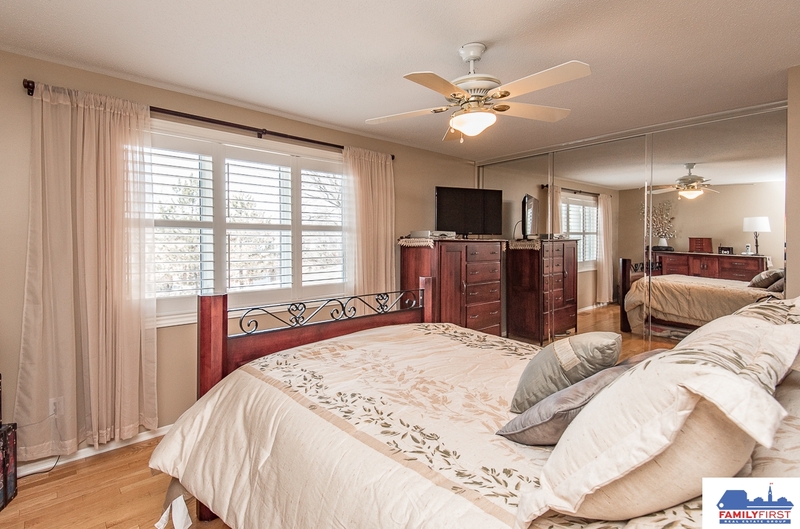 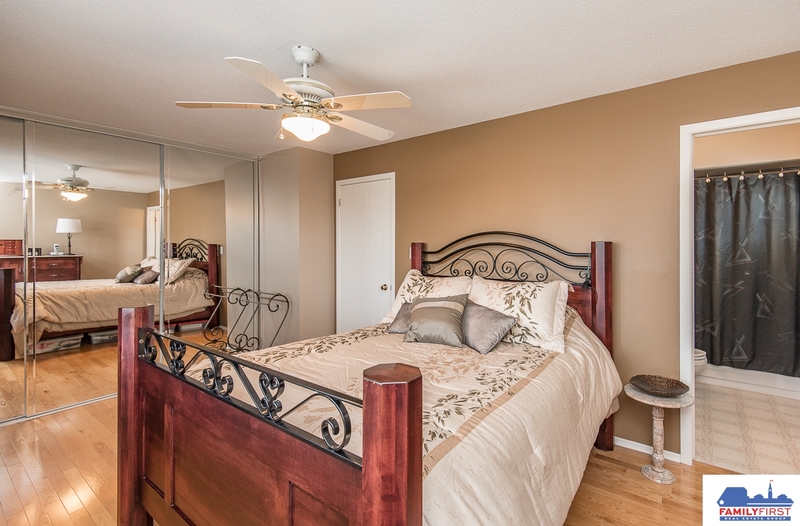 Great size master bedroom with California shutters, wall to wall mirror closet and full ensuite bathroom. 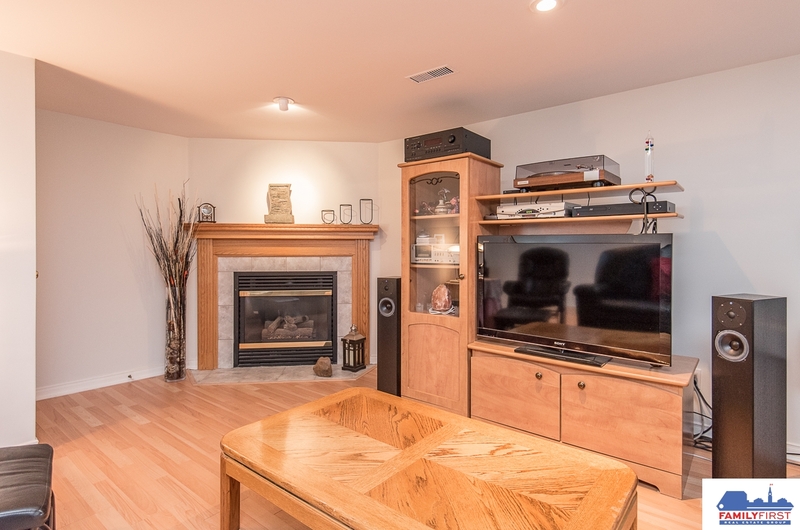 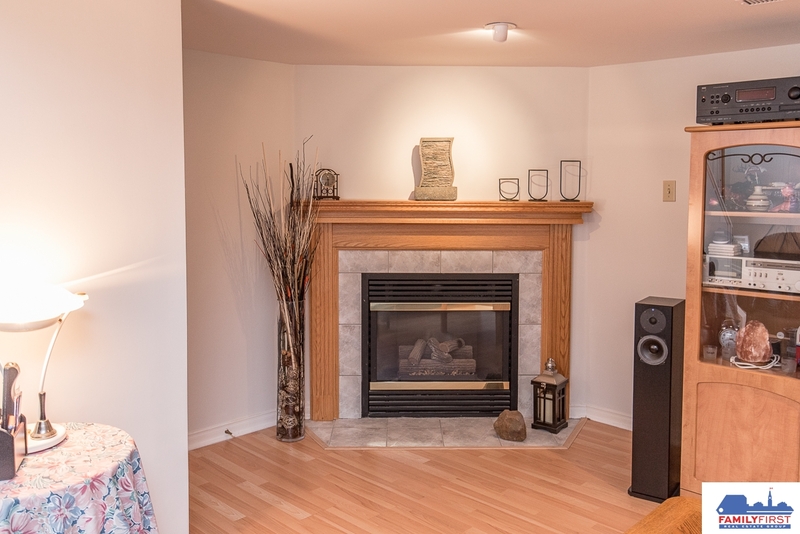 Finished lower level offers natural gas fireplace & convenient storage space with built in shelves. 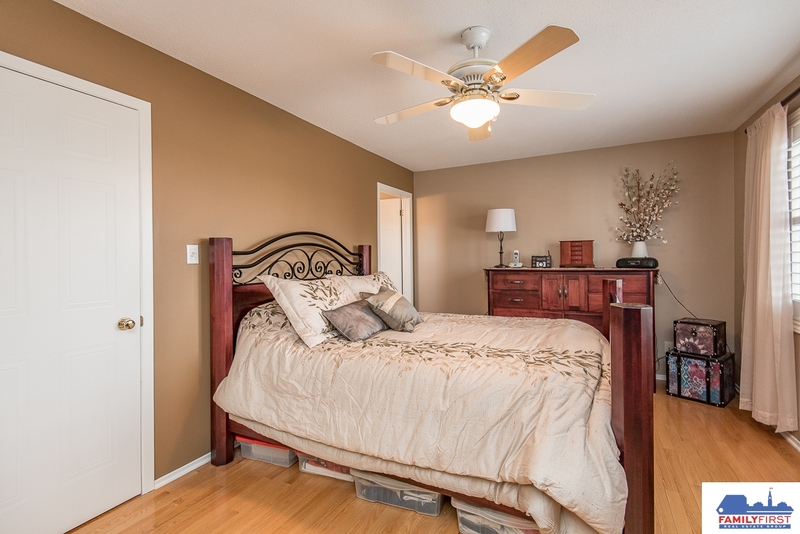 Bright neutral light tones throughout. 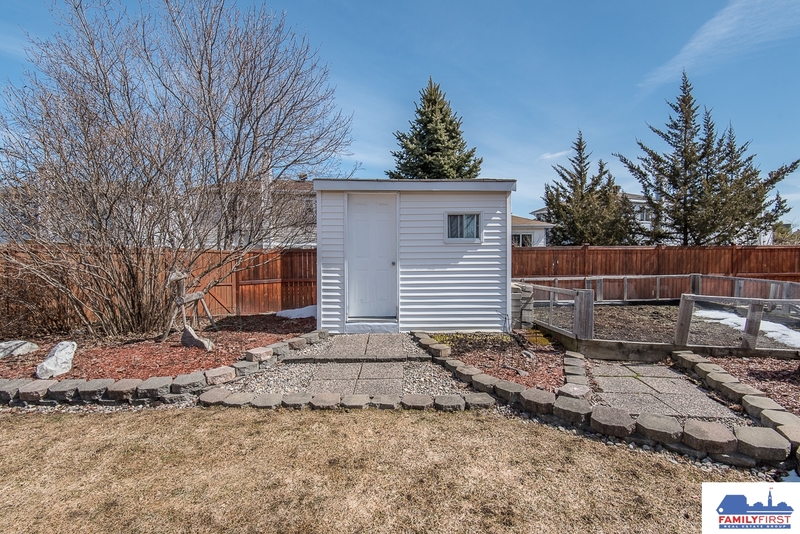 Garage with inside entry & extra long driveway that fits 2 cars + extra space. 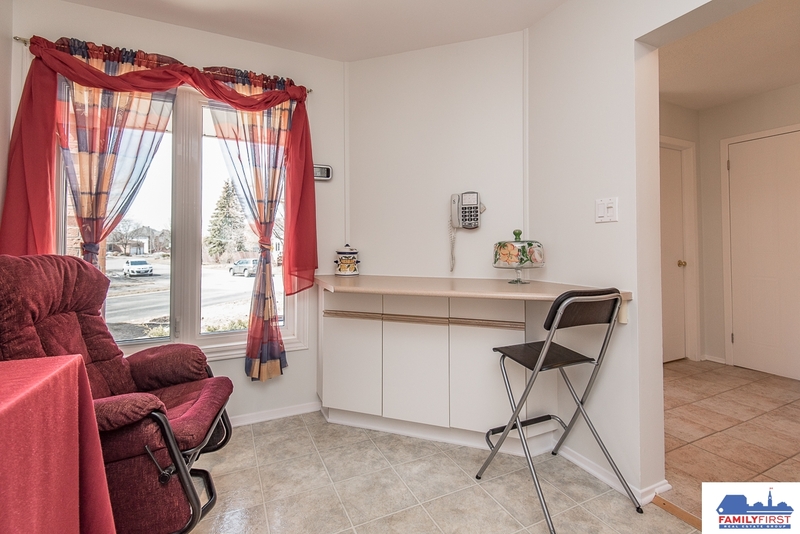 PVC windows. 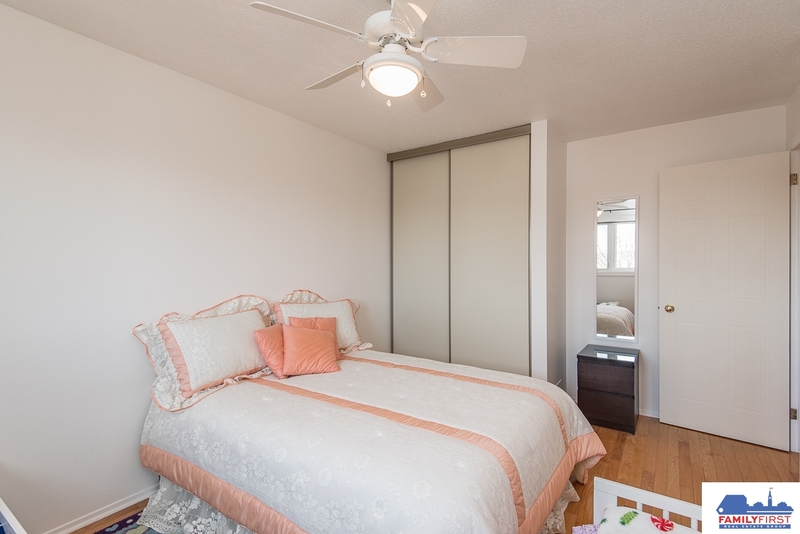 A/C’16. 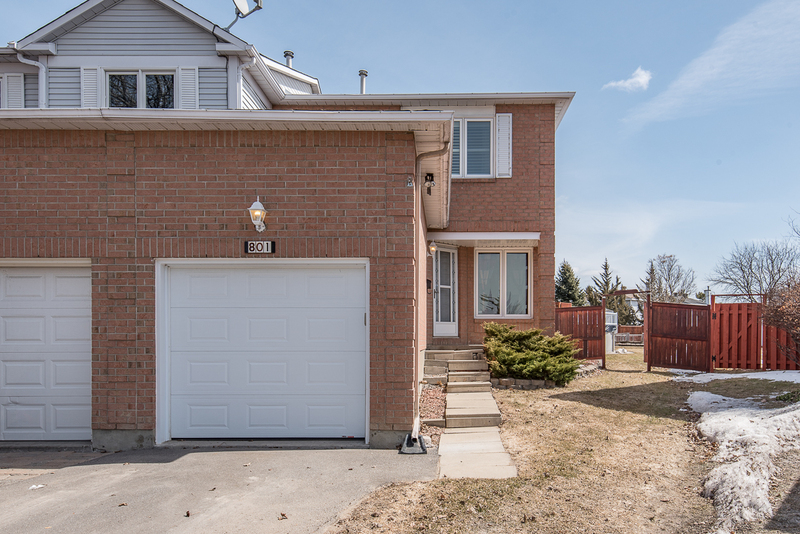 Driveway’11. 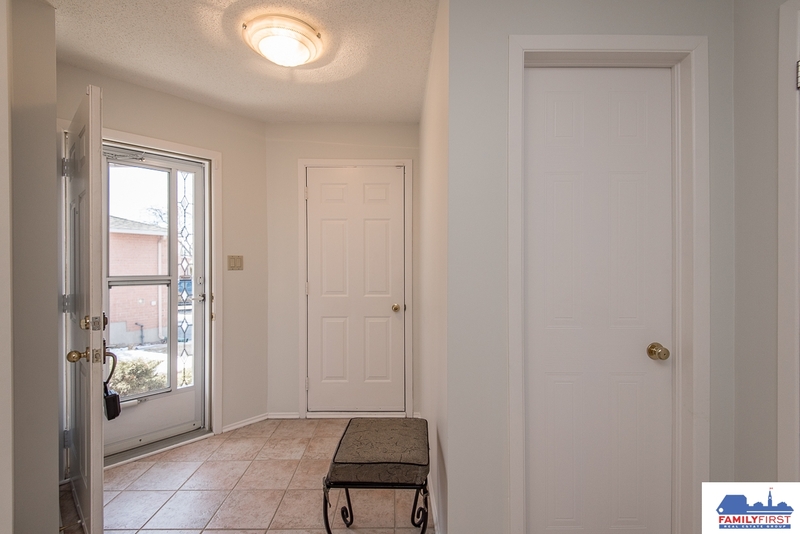 Perfect for 1st time buyers. 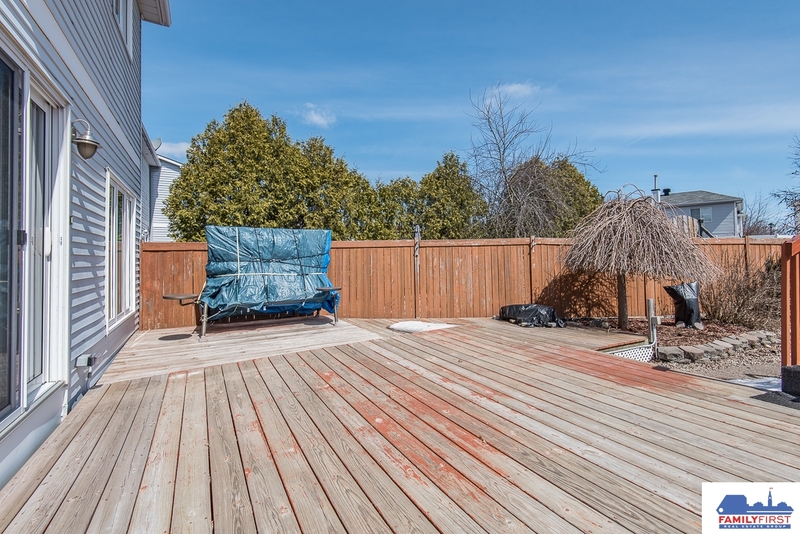 48 hrs irrevocable on offers. 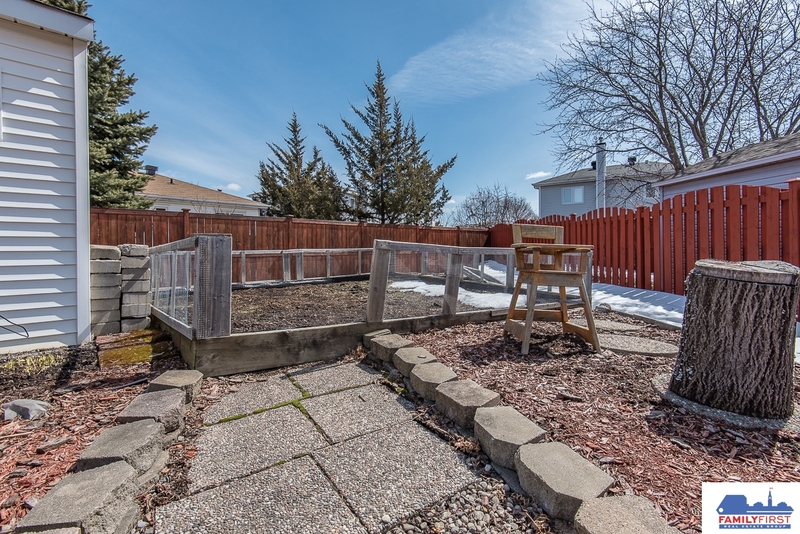 Don’t miss out on this opportunity.